Apache Directory Server™ is an LDAP-based directory service that also includes Kerberos support. 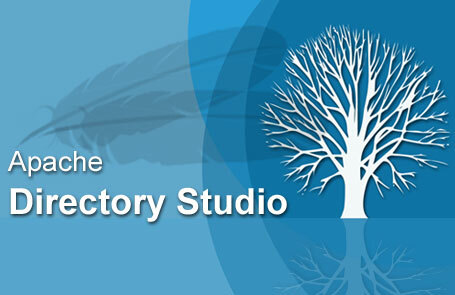 Apache Directory Studio™ is a set of directory services tools primarily created to help support Apache Directory. Apache Directory Studio has a set of tools, such as a schema editor, LDIF editor, Access Control Information editor, and an LDAP browser, among others. The goal of Apache Directory Studio is to give IT admins a set of management tools to help make it easier to run Apache Directory. In addition to the popular OpenLDAP solution, there are many LDAP directory services on the market today. Apache Directory Server includes support for triggers, stored procedures, queues, and views to the LDAP directory. These enhancements are mainly for highly technical IT folks and developers that want programmatic ways to manage the directory service. While LDAP doesn’t function as a relationship database, the addition of these features by the ApacheDS community gives developers and IT admins the ability to execute a number of different functions without having to customize Apache Directory Server. 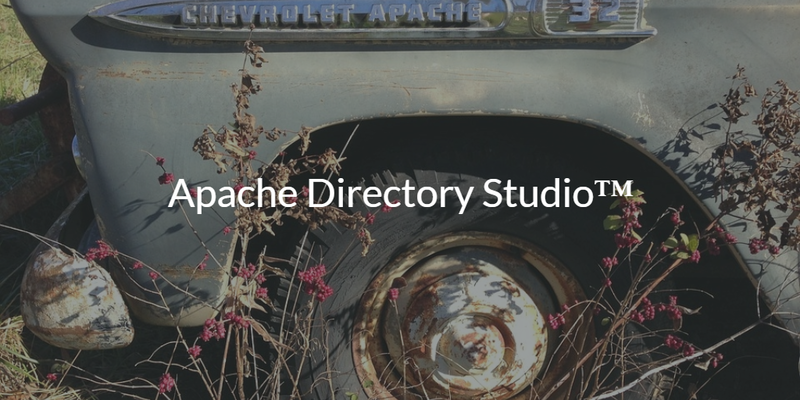 Apache Directory Studio is an extension to the Apache Directory Server aimed at making it easier to manage the directory service. ApacheDS has been useful for more technical organizations. Similar to other open-source LDAP solutions, ApacheDS works well with Linux and Linux-based solutions. With the addition of Kerberos, it can extend into some Windows environments as well. IT admins are left on their own to install, configure, manage, and maintain the solution. Of course, this is the case with other open source directory services solutions as well. Directory-as-a-Service® is an alternative to Apache Directory Server and Apache Directory Studio for organizations that are shifting to the cloud and looking for more packaged solutions. 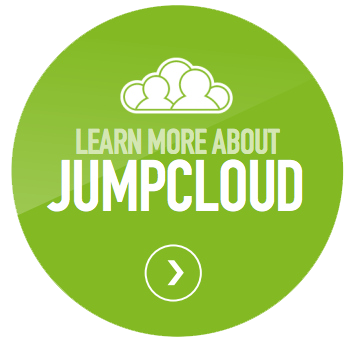 As a cloud-hosted directory service, the solution also leverages the LDAP protocol. It also adds in RADIUS, SAML, SSH, and REST, among others. Directory-as-a-Service is delivered as a SaaS-based solution, thereby off-loading significant amounts of work from the IT admin to the provider. 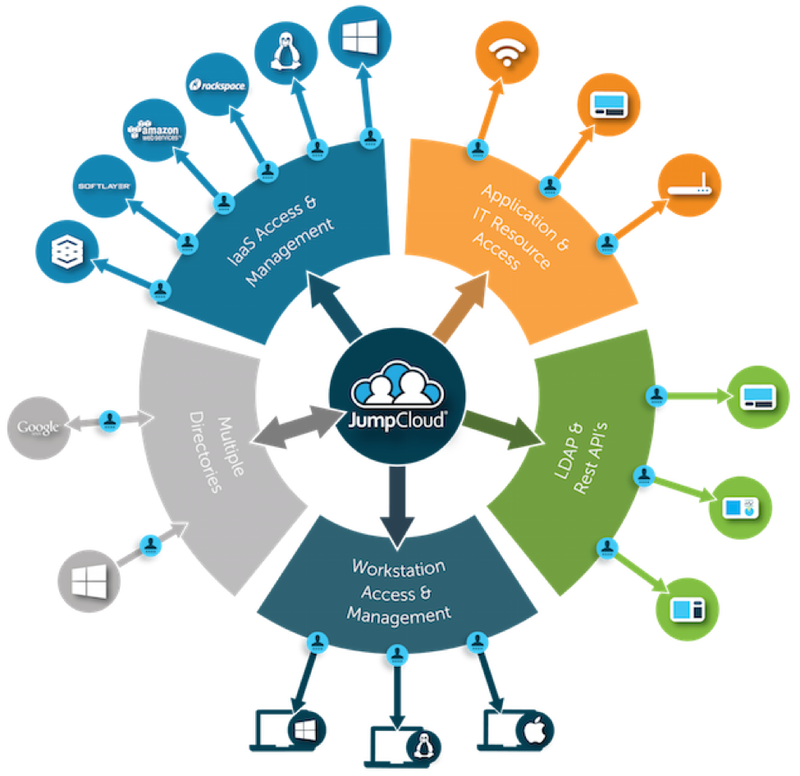 Directory-as-a-Service extends the concept of directory service to be a holistic cloud identity management platform. The goal is to be platform, provider, protocol, and location independent. Windows, macOS, and Linux devices. AWS, Office 365, G Suite, and other cloud solutions. Hosted LDAP and RADIUS capabilities allow IT admins to leverage solutions that need these protocols, including OpenVPN, MySQL, Docker, and network infrastructure such as WiFi. The solution is managed from the cloud. So IT admins do not need a set of tools or management solutions to maintain the directory service. The platform is aimed at replacing Active Directory while also supporting a variety of different IT resources. Drop us a note to learn more about when to use Apache Directory Studio and Apache Directory Server. We’d be happy to compare Apache Directory Server to Directory-as-a-Service for you. Also, feel free to give our IDaaS platform a try yourself. Your first 10 users are free forever.